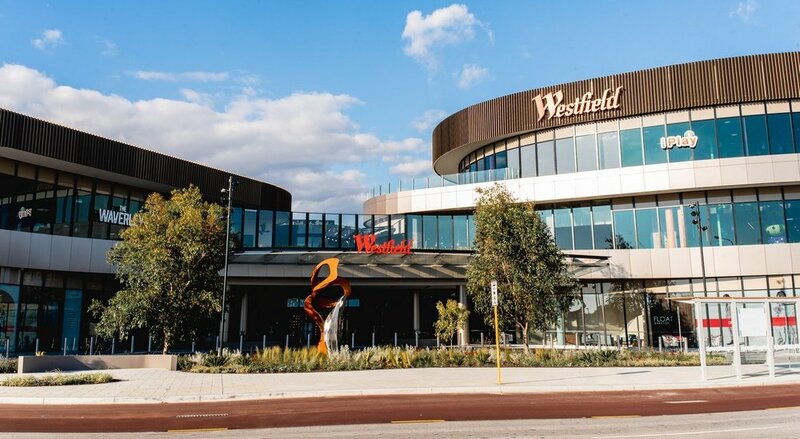 Westfield Carousel have recaptured the title of Perth’s largest shopping centre after the completion of a $350M redevelopment. 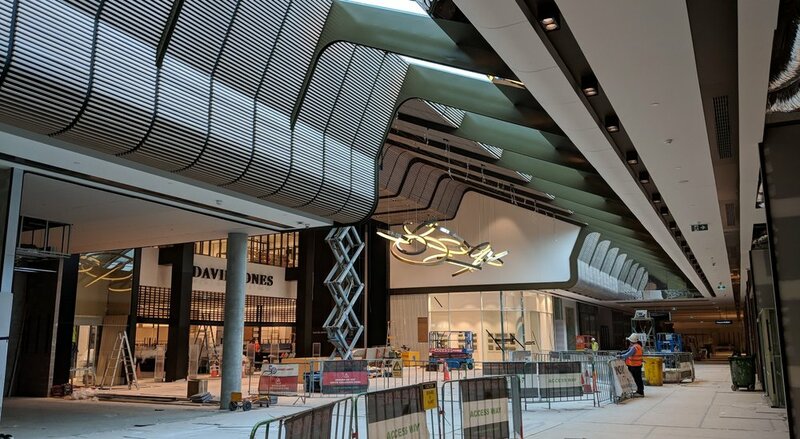 MPN Consulting completed the structural and civil design of the Carousel Shopping Centre in a Joint venture with WGA Perth. 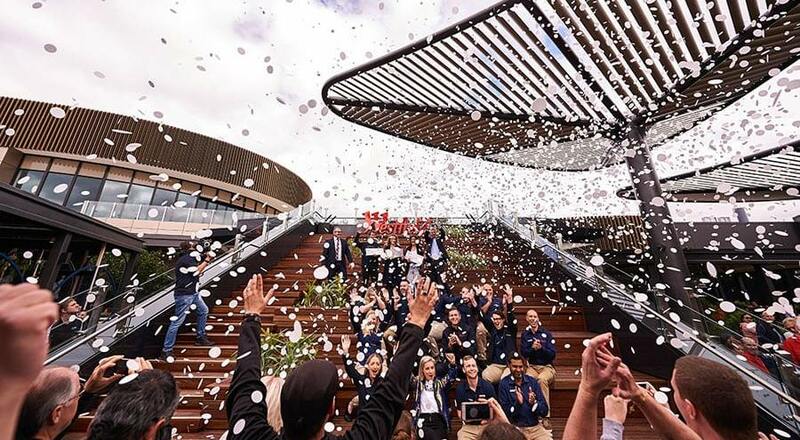 The expansion included a new mall and added 70 new stores including a David Jones department store, a revamped Hoyts cinema with rooftop dining in the new Entertainment and Leisure Precinct. The redevelopment also created an additional 700 car bays in a multi storey car park and roof top parking. The structural component of the works included the design and documentation of the concrete framed building and steel structures above, with over 50 Post-Tensioned in-situ concrete floor slabs with 30 of these slabs being externally exposed roof slabs effectively designed and constructed for watertightness. The project consisted of approximately 950 tonnes of structural steel and 30,000m3 of concrete. The civil component of the works included internal car park design, porte cochere design, associated internal drainage and external civil works. The external civil works comprised a widening of the Main Roads WA owned Albany Highway to accommodate a bus lane, the upgrade of the adjacent Liege Street and Albany Highway intersection and the upgrade of the Albany Highway and William Street intersection.